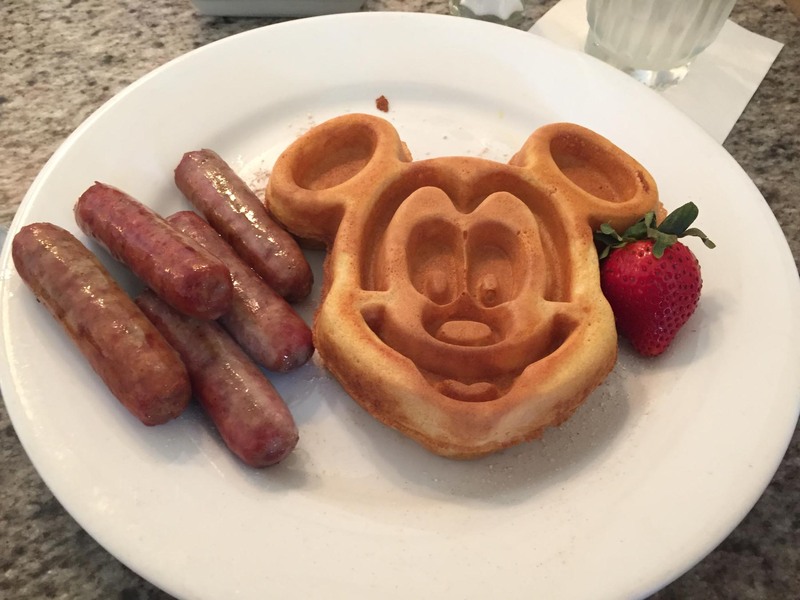 Here’s my Mickey waffles and sausage breakfast at Grand Floridian Cafe on Aug. 17, 2016. I’ve taken photos before of my Mickey waffles … click here to see them. We were at the beginning of a multi-day visit to Walt Disney World.